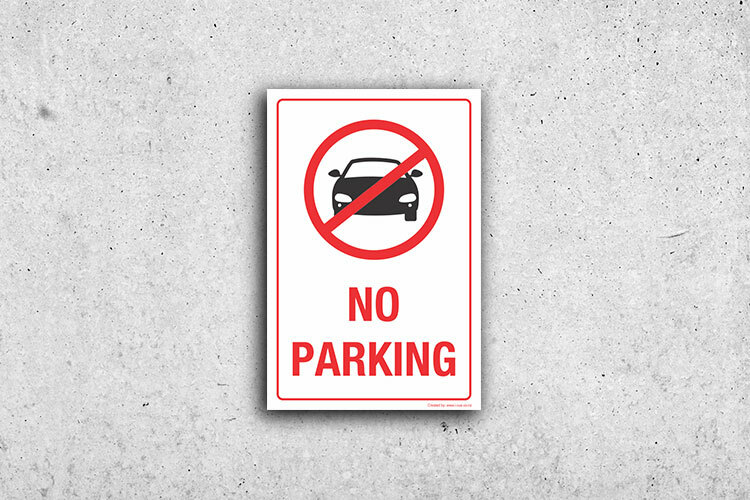 Our quality made parking signs help businesses, schools, homes workplaces and child care centres to avoid unauthorised parking and keeping employees and civilians safe. 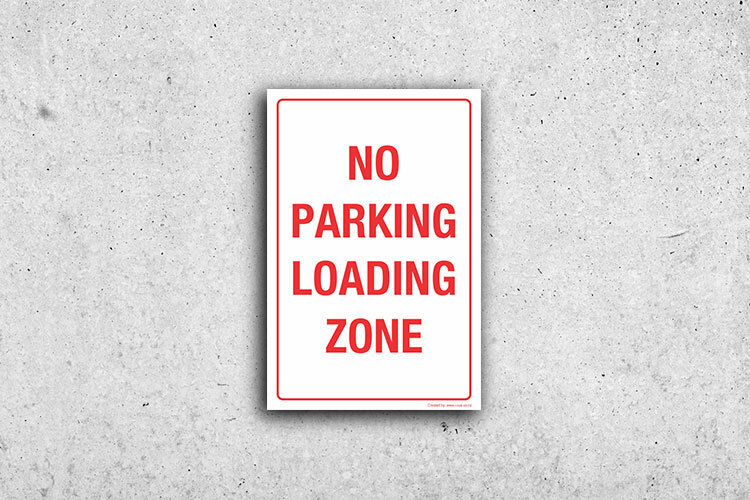 I-CUE supply all of its parking signs in heavy duty & durable aluminium sheet for longer life. It is our mission to provide quality made parking signs to all of NZ at affordable prices by our convenient online ordering platform. 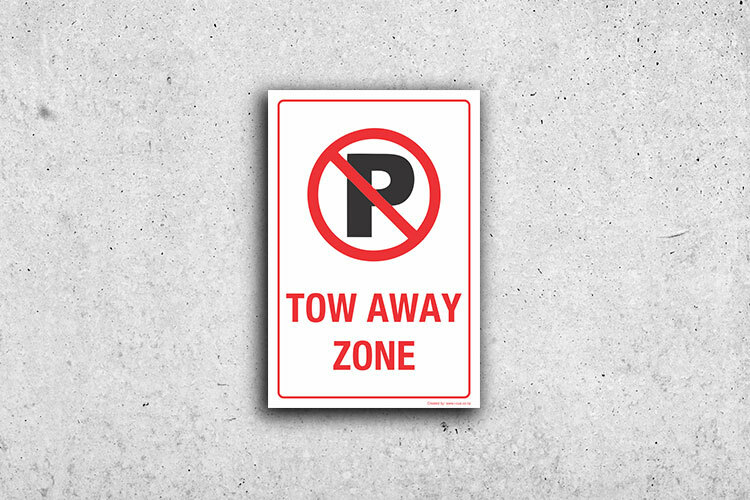 These Health and Safety signs do play a critical role in communicating safety information. 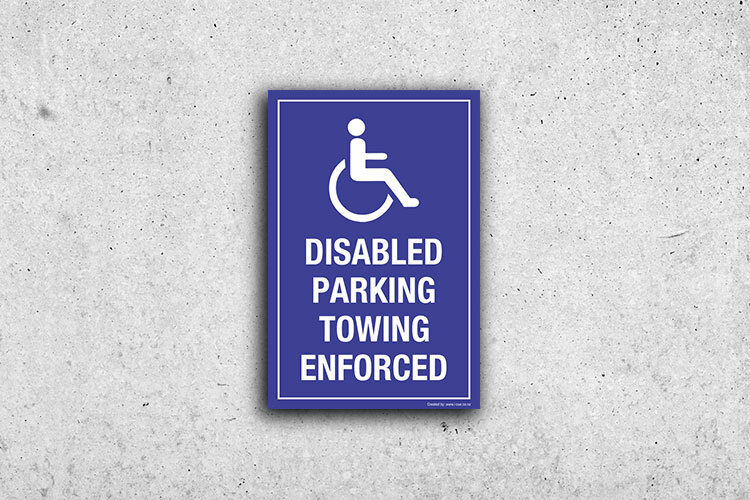 However, these signs minimise the risk of an accident or an injury occurring in your workplace. 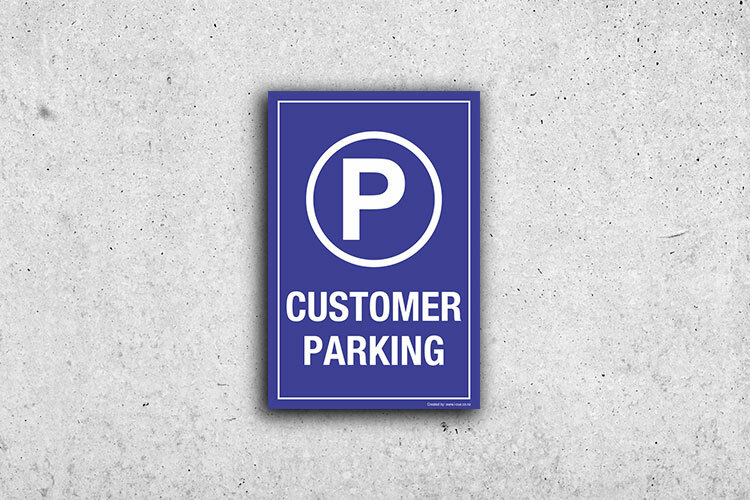 I-CUE has a wide experience in manufacturing parking signs as per the latest standards and regulations. IMPORTANT: The law states that it is the responsibility of the person conducting a business or undertaking (PCBU) to take all steps “reasonably practicable” to ensure the health and safety of employees, contractors and visitors in the workplace. 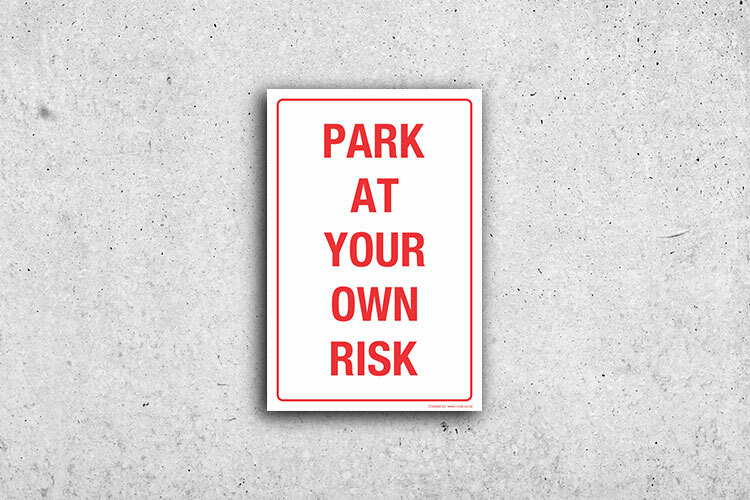 Surprisingly, NO specific safety signage is required under the new law. 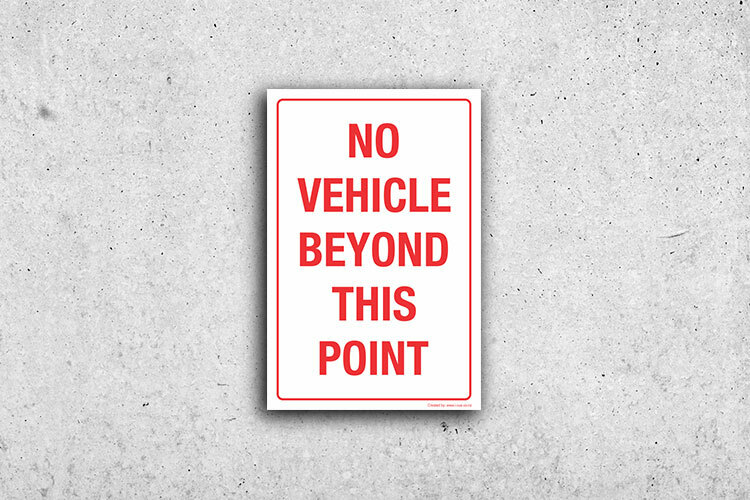 However, safety signage is one of the best ways you can communicate your business’ safety policies and procedures and advise everyone of the hazards that exist at your site and the controls you have set to manage them. 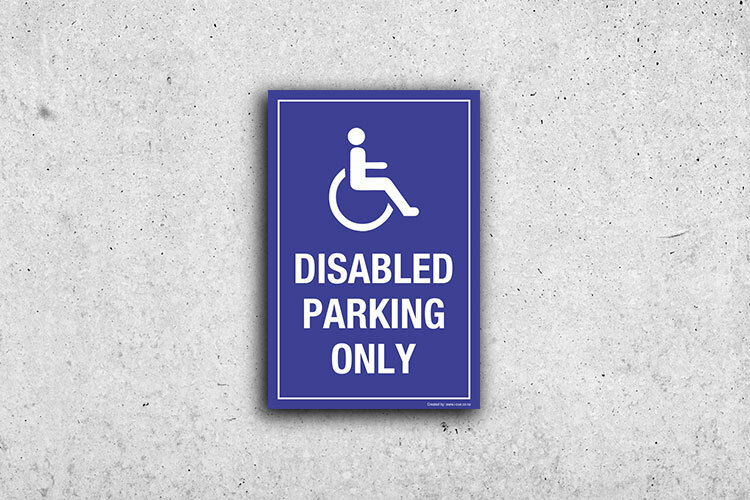 If you are not sure what sign you need for your business, don’t hesitate to contact us. 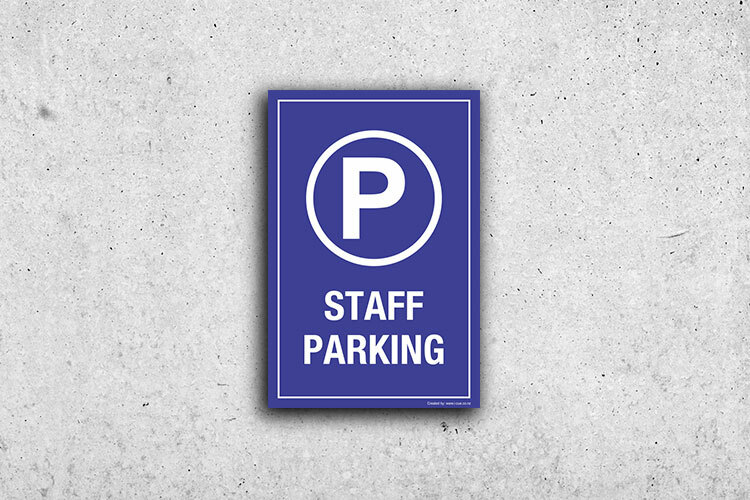 Our signage experts can guide you in a right direction. If you are unable to find what you want on the website, contact us at +6432183350 or email us and we will make it ready for you.